Innovative Interfaces is the technology leader for solutions and services that empower libraries and enrich their users worldwide. Offering the broadest and most complete portfolio of library automation products on the market today, Innovative’s flagship library services platform, Sierra, is the most rapidly adopted product in library automation history. While already providing well-regarded service in Asia Pacific and EMEA regions, Innovative wanted to provide closer support to their existing customers, as well as position its continued growth in that region. Innovative partnered with GlobalLogic for its extensive experience and expertise with creating amazing solutions for technology companies around the world. 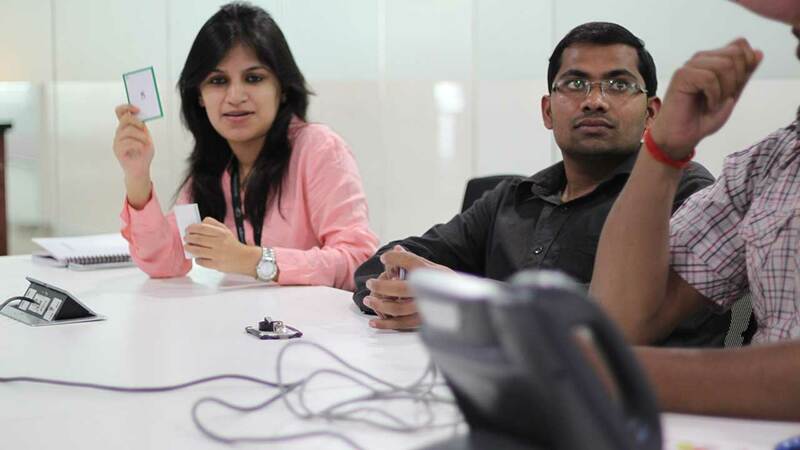 GlobalLogic helped Innovative expand their engineering capabilities and establish Innovative India—a service, support, and development center in Noida, India. To establish a center that is tightly connected to Innovative operations around the world, GlobalLogic took a three-pronged approach: attract local library professionals, introduce Innovative India to experts in the library ecosystem, and promote Innovative through a localized library outreach program. The result of this strategy was not only a responsive call center, but also a mutual trust and seamless integration between the two companies. Within one year, Innovative India was providing support, services, and development to academic libraries, public libraries, and specialized centers such as medical and law libraries. As a result of specialized hiring and knowledge transfer for a very specialized application, technical support and application support is handled by actual librarians who know the library system and Innovative software, while service and support specialists take care of product installation and software migrations and version upgrades globally. In addition, GlobalLogic was also able to help Innovative expand its engineering capabilities to release new software features and version— benefiting libraries around the world.